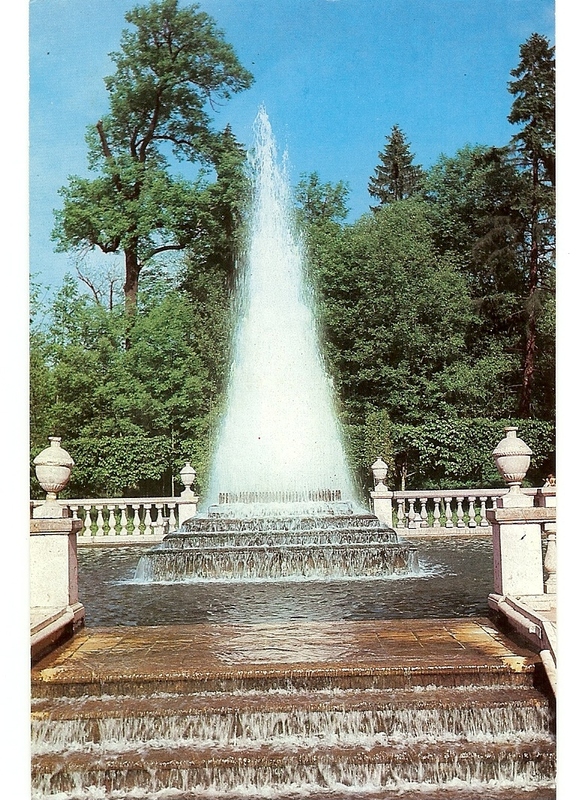 During the Queen’s Peace Fountain campaign-1990 to 2001, I wrote to former Leader of the Soviet Union-Mr. Gorbachev, enquiring if he could arrange for a copy of the drawings for this fountain. Most grateful to him for supplyimg a set. This beautiful dense & frothy plume was the one envisaged for The Queen’s Peace Fountain, sadly not achieved. The set of drawings & history of The Queen’s Peace Fountain, achieved in July 2001, is now deposited in the City Council’s archives. Designed by N.Michetti & M.Zemtsov – 1721 to 1724-. Summer Palace, Petrodvorets, near St. Petersburg-Russia.